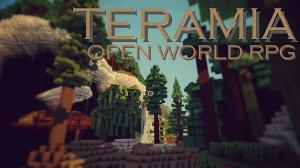 Teramia is an open world adventure map, It has taken me two years to create and is still in beta. Explore the world and make your own journey. 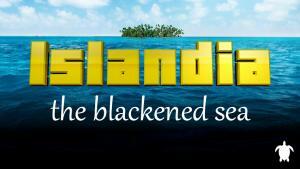 After your plane crashes on its way to New York you discover the island you have landed on has a history. 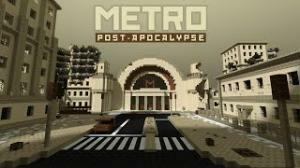 Experience some of the awesome features of the 1.8 update as you play through this head-scratchingly confusing map. 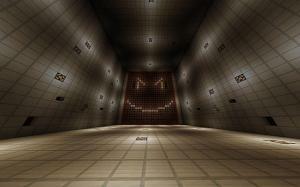 NOTE: Play this map on snapshot 14w21b. 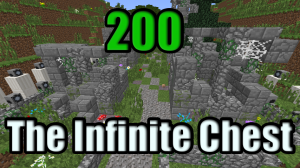 Newer snapshots may contain bugs. 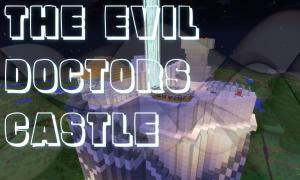 A brand new adventure map by Azzer & Weeble, built for Minecraft 1.8 with its new improved adventure mode features, designed for 1 or 2 players. 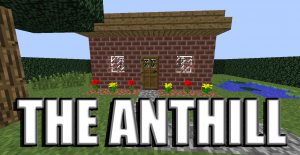 The Anthill is a revolutionary new map in which you explore a perfect replica of your house and yard that is 16 times its normal size. You begin the second part of this adventure by locating treasure for an old friend through the puzzled Underground Oasis. 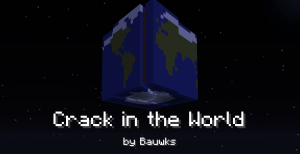 Note: Use the Wayukian Resource Pack with this map. 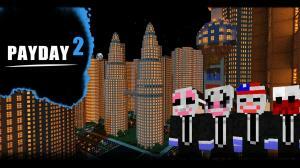 Sequel to Payday: The Minecraft Heist. 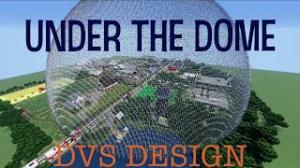 This map features 7 playable heists, custom resource packs, item shops, custom mobs, over 20 achievements. 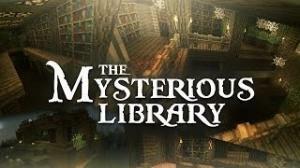 Set in a forgotten forest, The Mysterious Library is an adventure map, driven by story and subtle puzzle elements. 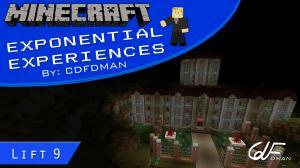 Also features a custom resource pack for extra immersion! A tale of a lost son returning back home, finding everything he ever loved and knew to be completely destroyed. 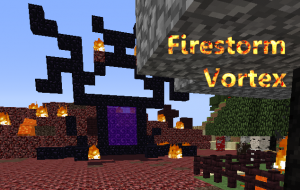 Sequel to the Firestorm Fortress adventure map. 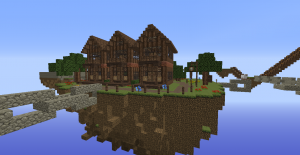 The villagers of Cantichi village are glad that the terrible horrors within Firestorm Fortress have been conquered. However, a greater evil has been uncovered. You've found yourself in jail when you awaken from a deep sleep. But you don't remember anything. 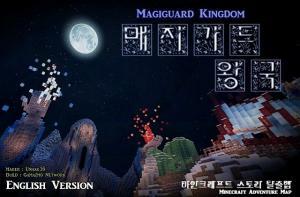 Can you trace your memory and solve the problem of Magiguard Kingdom? A massive space station is abandoned for no apparent reason. You command the expedition that will investigate. What will you find? 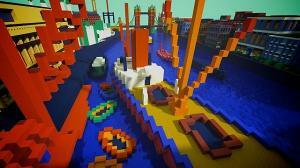 Parkour, Battles, Puzzles. 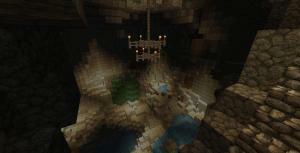 All that you can desire from an Adventure Map, with original challenges that use the latest snapshot (1.8) features. 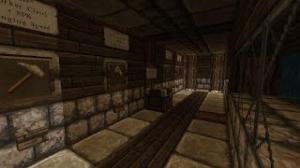 When tasked with stealing the king’s enderpearl, you find breaking into the castle a lot harder than it looks. 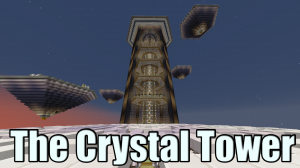 The Crystal Tower is a short adventure/puzzle map set in a minimalistic atmosphere. 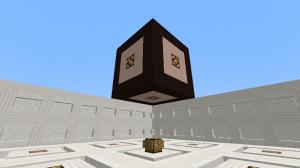 It features a few puzzles and mechanics-based encounters. 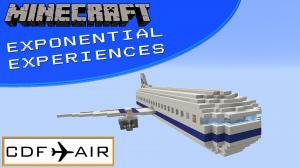 As a test subject at the CDF testing facility, it's your job to try out the latest airline service, CDF AIR. You awaken in a strange room, a loud rumbling disturbing your slumber. Can you escape this disorientating nightmare, and at the same time figure out what's been going on? The latest victim of the wizard, Zanzer Tem you have been abducted. Fated for labor in his salt mine, you must escape! 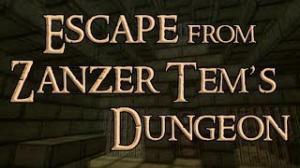 Based on the classic D&D adventure "Escape from Zanzer's Dungeon". 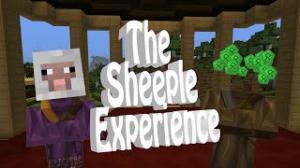 Mutated mobs and new NPCs await in this 1.8 adventure! 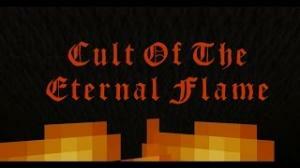 The Cult of The Eternal Flame can be co-op or single player. 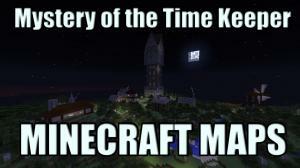 It is an adventure map with twists. You are on a mission to figure out secrets that may destroy the world of Archaica and all who inhabit it. 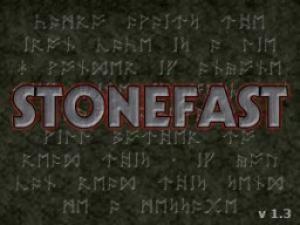 An exciting new fantasy world - an incredible adventure. 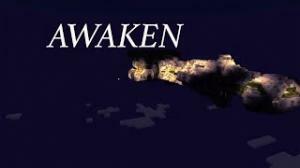 Journey through a land that will take you from the highest peaks to the depths of the sea. 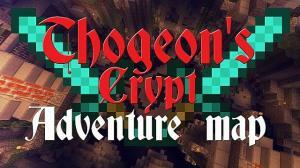 Venture deep down into Thogeon's Crypt to destroy his undead army and stop the Soul Stealer from erasing mankind from the face of the earth! 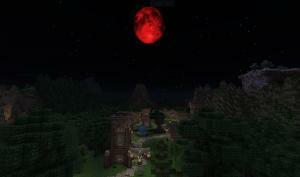 Pick a Class, Gather resources, Battle Custom mobs and explore a 100% custom terrain. Venture into custom made dungeons and battle deadly bosses. You have one hour to save our sun. "Can you escape the facility? Or will you succumb to insanity?" 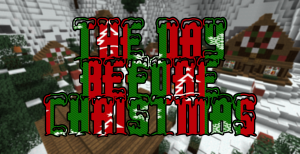 This sequel expands on the original with harder challenges and another custom resource pack that picks up where the original left off. 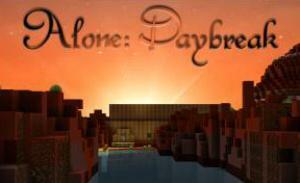 This is Alone: Daybreak, where you will be all alone (in theory). You witness the sunrise, but it seems to have no ending... 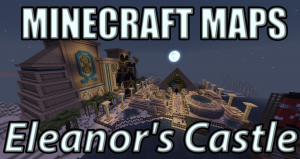 Escape the puzzle-themed house, explore a resplendent canyon and settle on an alluring island. 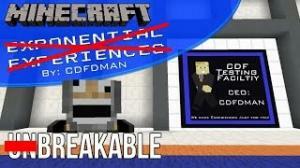 In this short spin off of Unbreakable, you are tasked with completing challenges in the CDF Testing Facility. It is the day before Christmas but Santa can't find his materials for the last present. 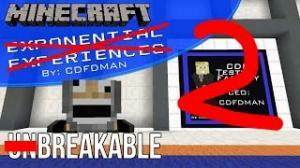 Step inside this awesome adventure and help him! 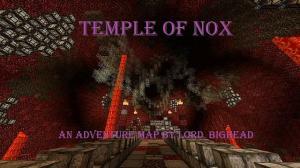 A short puzzle map that focuses on adventure. Can you make the darkness light? You were in the Land of the Unwanted. Now, you are in the Unfathomable Jungle getting ready to face more danger from Liro. 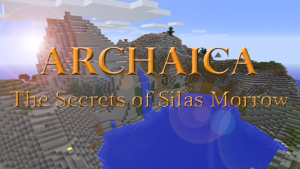 Also, you will discover more about Silas Morrow than ever before. Sent to the Lift 9 Asylum, you fight for your sanity with each passing minute. Will you break or will you escape? Loading into a new Minecraft world, you discover it's not like most... After many years of war between the skeletons and villagers, all villagers were sent to the nether. It is your job to save them! 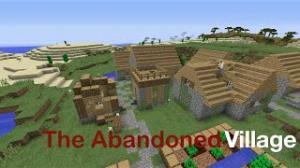 After your “Escape from Zanzer’s Dungeon”, the people of the nearby village had you arrested. 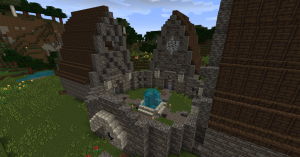 You must now explore the abandoned dwarven stronghold beneath Zanzer's Dungeon, seeking a Guardian Stone to protect the village. 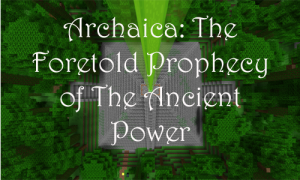 Delve into the ruins of an ancient temple to uncover a dark secret buried within... 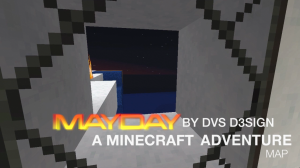 Featuring 4 different levels with unique bosses, items, challenges, and more! 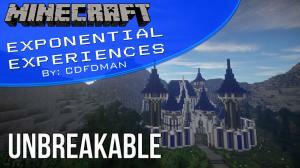 Your peaceful existence in the quiet mining town of Ebondale is thrown into disarray when a freak accident causes chaos amongst the local inhabitants. The land of Lirgo is a peaceful place. 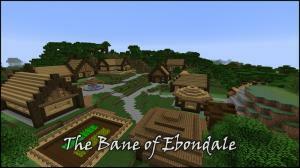 It is home to two towns, Hollowdale and Khemris. However, one night every year, that peace is shattered. 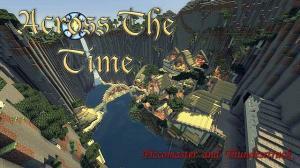 An epic RPG adventure map, built entirely for vanilla minecraft. 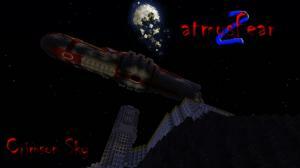 Awaken is an adventure map themed in space. 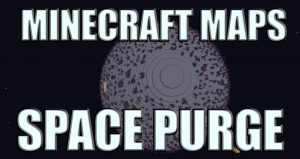 Aliens are trying to destroy the galaxy, are you up for the challenge? 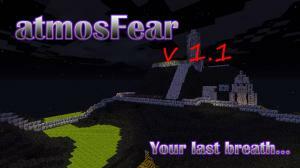 atmosFear 2 is finally here. Will you survive? Explore London along the Thames as Fauvist painter André Derain did in 1906. 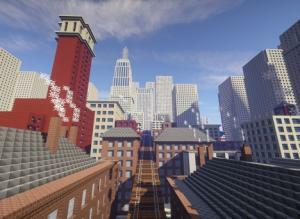 Experience art, history and adventure in this custom map. What happens when a desperate geologist gets ahold of large explosives in a vain attempt to save his beloved geothermal power plant? Enter a post-apocalyptic world where humans survive underground in the metro tunnels, away from the deadly effects of nuclear radiation. 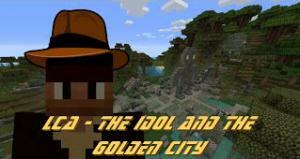 Discover a hostile world where only your intelligence and your courage will help you to survive to find the mysterious Golden City.